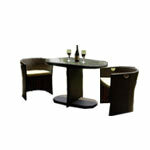 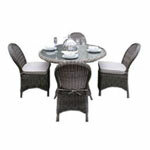 The Royal Winchester High Back Sofa Corner Dining Set not only looks good, but has a sleek look and feel to it. 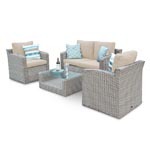 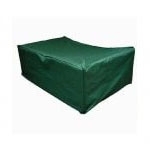 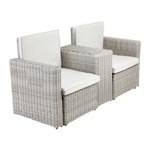 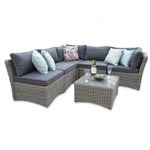 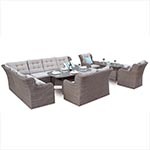 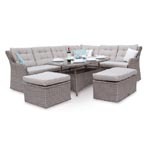 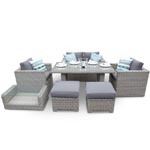 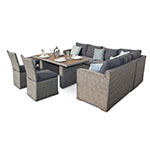 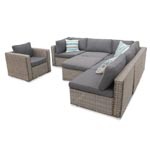 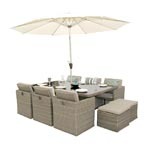 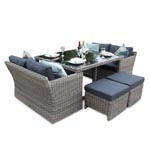 As with any high back rattan sofa set, there is added support for your body but with this rattan sofa set you also get a comfortable sitting position due to the nature of the reclined back rest. 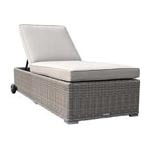 As the back rest is tilted, you are not sitting completely upright which will offer a bit more of a slouched comfort level. 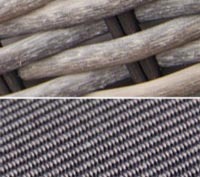 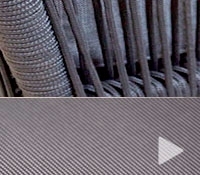 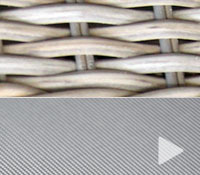 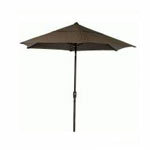 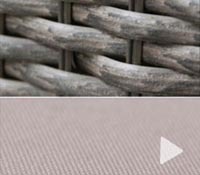 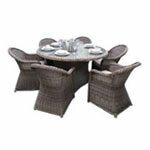 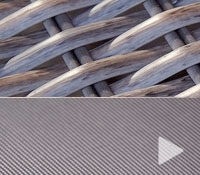 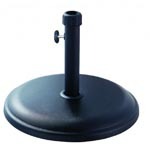 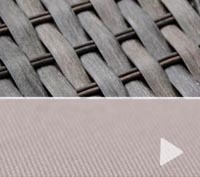 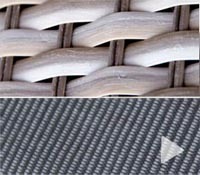 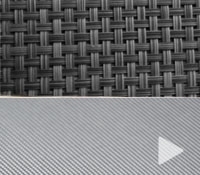 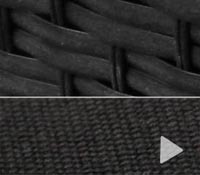 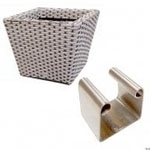 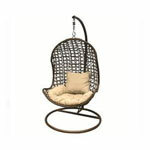 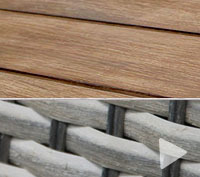 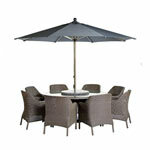 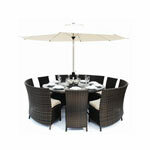 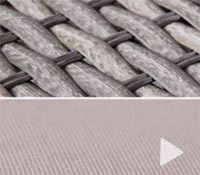 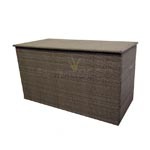 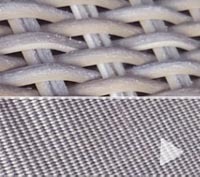 The Royal Winchester range of furniture uses a different type of weave compared to some of our other ranges. 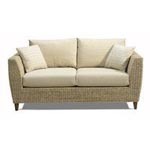 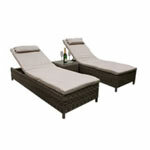 This uses our 6mm Half-Round rattan weave which gives this sofa set something special and very pleasing to the eye.